Kerala, which was hit by massive floods in August, will be given Rs 3,048 crore as an additional assistance from the National Disaster Response Fund (NDRF), officials said. Besides, Rs. 539 crore will be given to cyclone-hit Andhra Pradesh and Rs. 131 crore to Nagaland, which was also hit by floods. 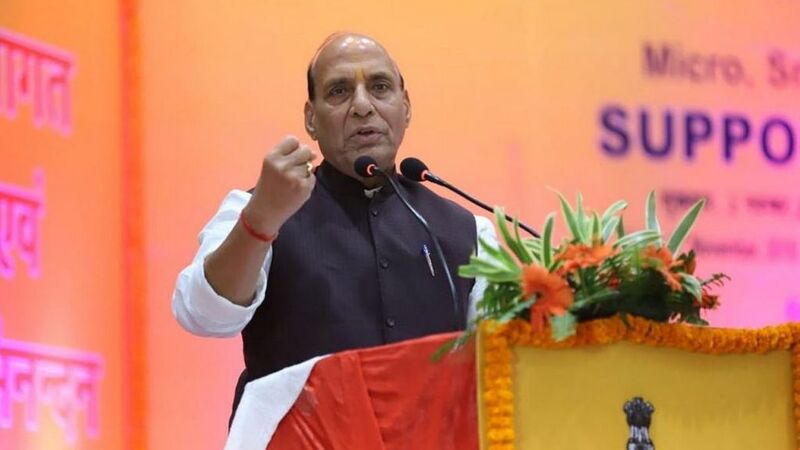 A High Level Committee, headed by Home Minister Rajnath Singh, today approved the additional assistance of Rs 3048.39 crore to Kerala, Rs 131.16 crore to Nagaland and Rs 539.52 crore to Andhra Pradesh, a home ministry spokesperson said.